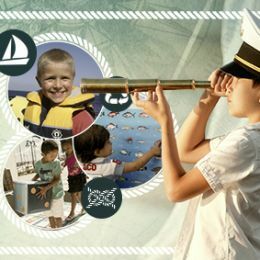 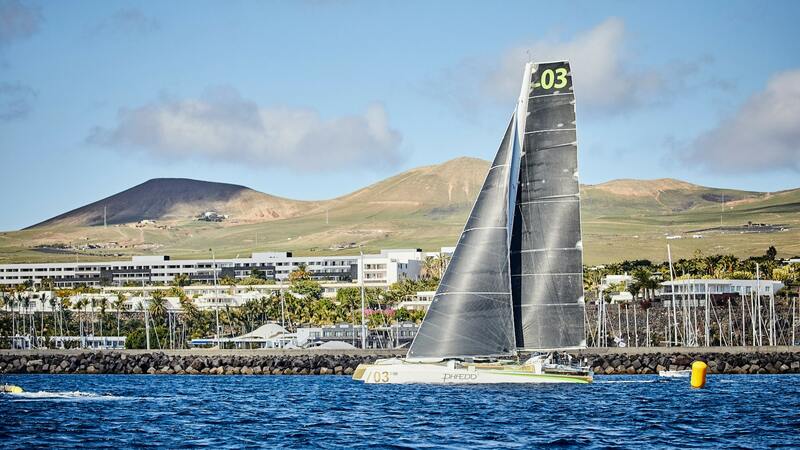 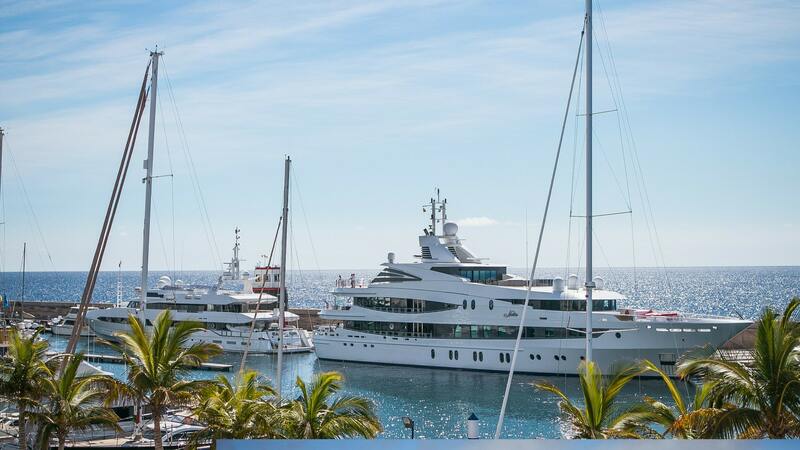 Puerto Calero, Lanzarote’s most established yacht harbour, is proud to have been welcoming sailing visitors to the island for more than 35 years. 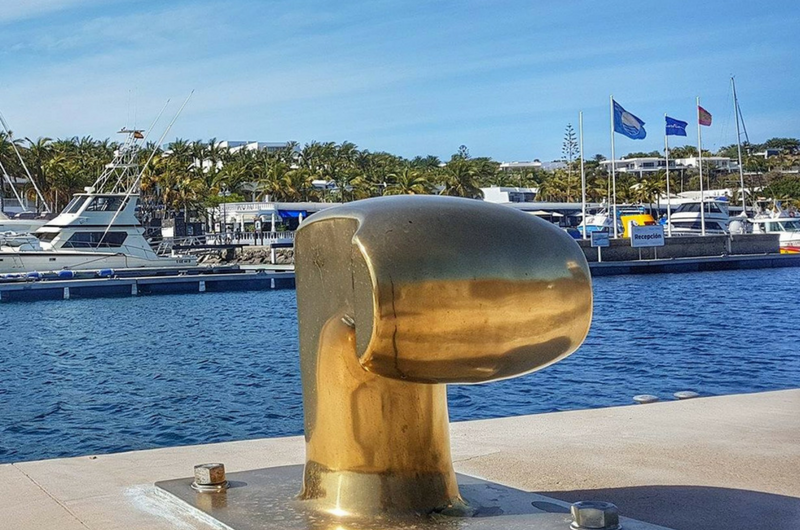 Naturally protected in a warm and sunny microclimate with good support services, the marina is a perfect yachting retreat. 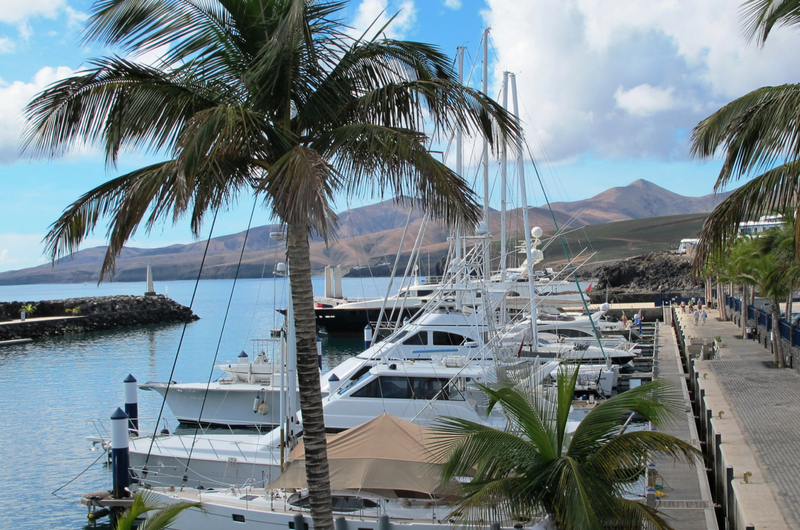 Puerto Calero marina, positioned in a naturally protected enclave on Lanzarote’s sheltered south coast, has earned a reputation as one of the world’s top sailing destinations while retaining a characteristic village-type atmosphere. 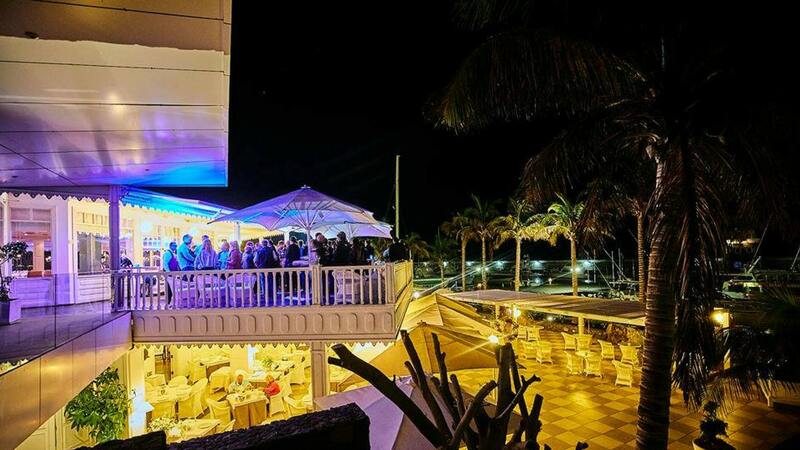 Well-regarded restaurants quietly line the waterfront and onsite services include a boatyard, shops, car and bike hire and sailing schools. 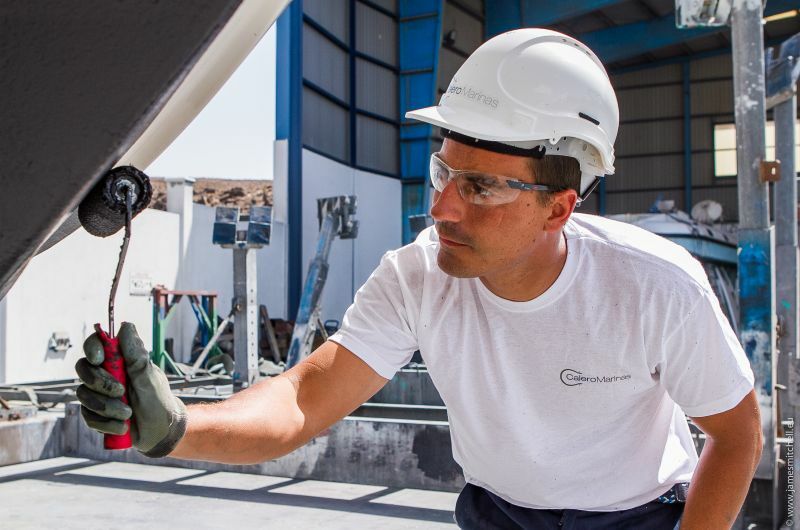 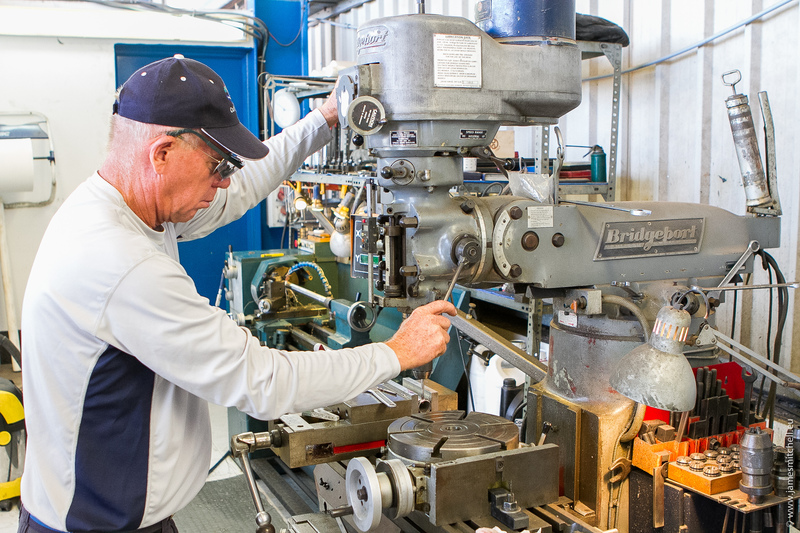 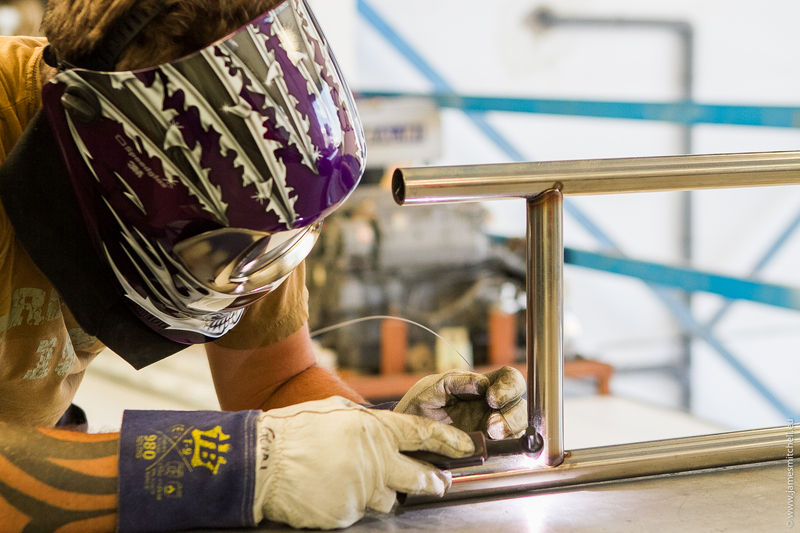 Puerto Calero’s boatyard employs a 90-tonne hoist and offers a great range of repair and maintenance services from painting and antifouling to rigging and carpentry. Office hours are from 8am to 4pm, Monday to Friday with English and Spanish spoken. 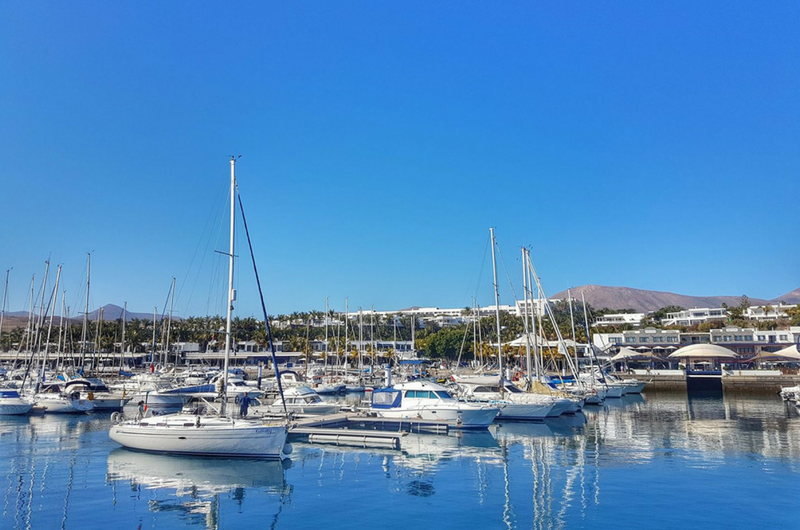 One of Lanzarote’s preferred destinations, Puerto Calero’s landscaped gardens, harmonious design and tranquil setting makes for a marvellous place to relax and enjoy time with friends – especially after a long sail! 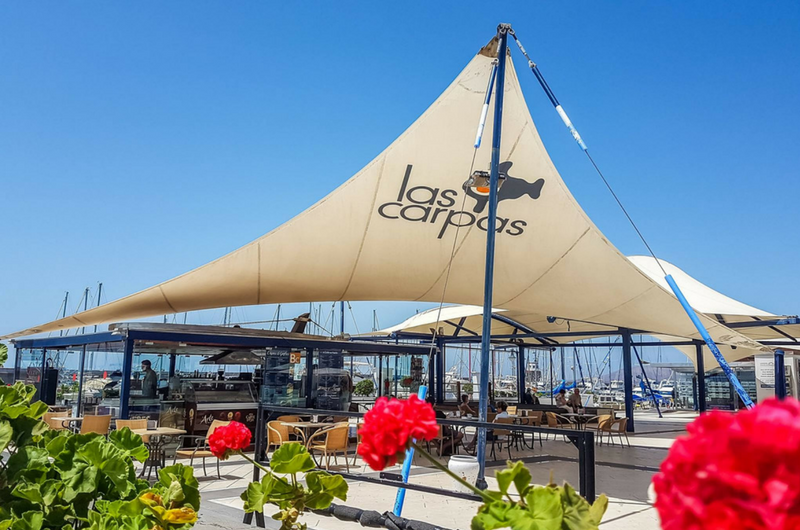 The marina is home to an impressive array of restaurants, shops and activities and a convenient 15 minutes’ drive from the international airport. 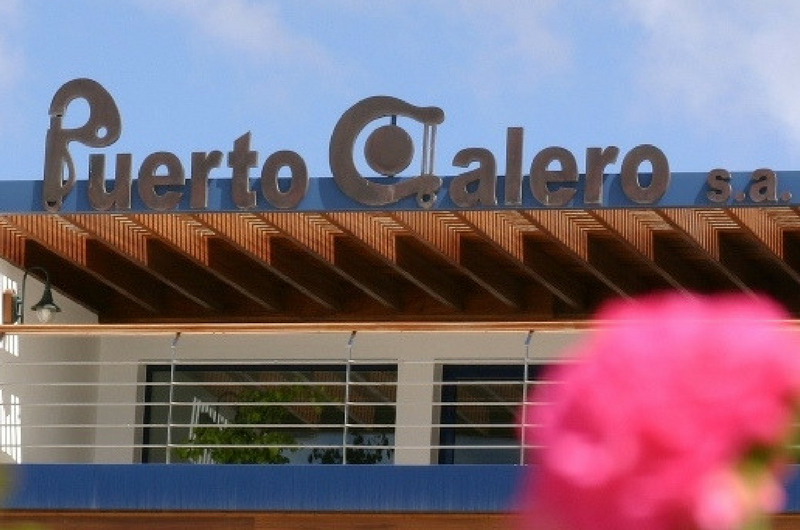 A new Blue Flag is hoisted in Puerto Calero. 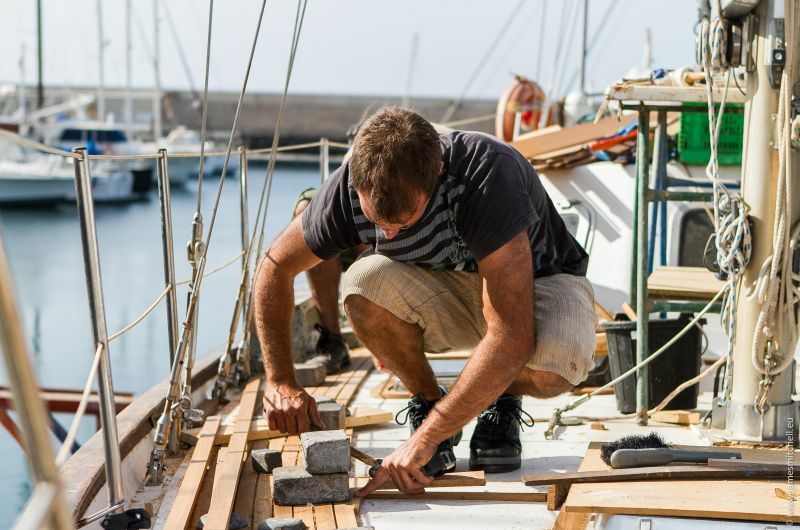 Retaining this eco-distinction has become a prime objective within Calero Marinas’ social responsibility programme. 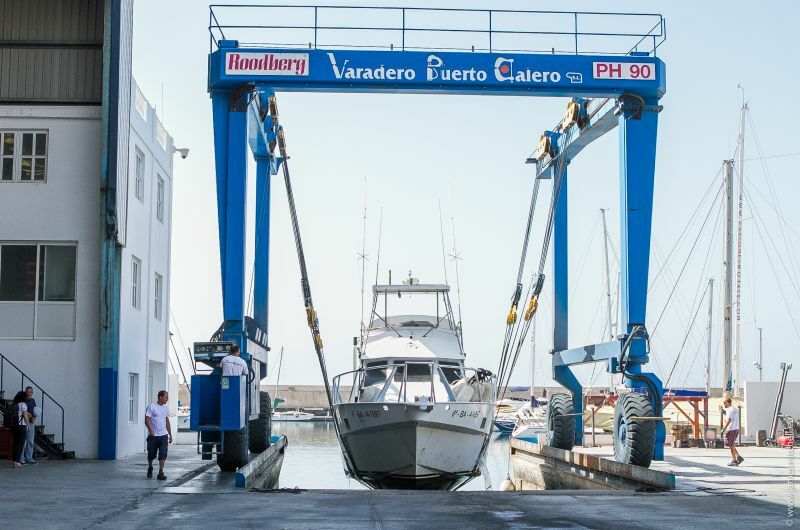 Resident and visiting families, local watersports operators and conservation groups all contributed to a great success for the Puerto Calero Open Day 2018.